One question that continually comes up about maintaining your guns in Albuquerque is how often to clean them. When black powder is used, gun cleaning is a must after every single use, because black powder is extremely corrosive, and it would quickly foul the works on any gun that wasn’t cleaned immediately after usage. Modern ammunition, however, is not corrosive, so much of that danger has been removed. That just means it won’t eat through your gun barrel; however, you still need to clean it so it doesn’t degrade the action of moving parts in the gun. Is it necessary to clean after every usage? Not necessarily—but if you want to be sure your gun is ready to go every single time, it’s better to be safe than sorry. We advise our customers that the best practice is to clean it after each usage. It’s a good idea to get in the habit of cleaning your own gun for a couple reasons. Maybe you have a family member who actually enjoys doing the cleaning, but it’s a lot better for you to do it yourself, so you know exactly when the last cleaning was and can determine when it’s necessary again. You also learn a lot about your gun by taking it apart and putting it back together. 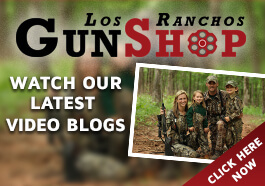 You become a little closer to your firearm of choice—kind of a bonding experience. 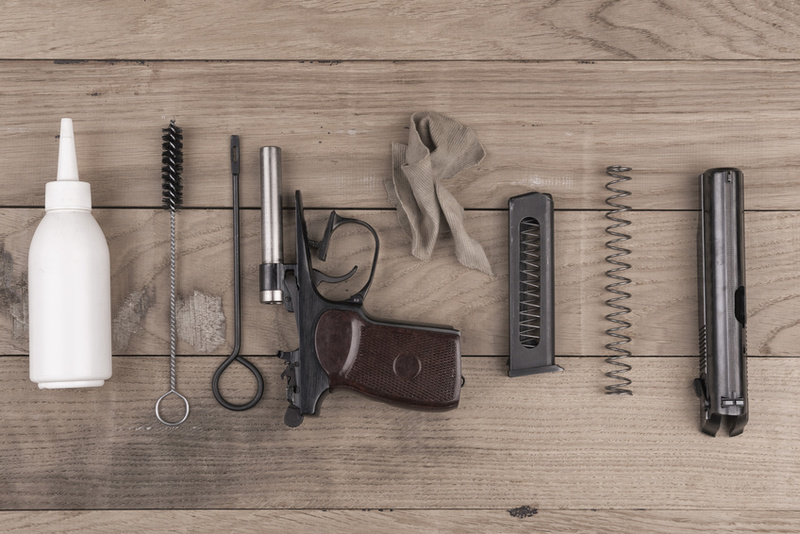 Yes, you can just purchase a gun cleaning kit and be ready to clean your gun. The kit will should include a bore-cleaning brush, rod, patches and solvent which you can attach to the rod that comes with your cleaning kit. That brush will have to be specific for the width of your gun’s bore so that it provides effective cleaning action. You will run out of patches eventually, so you’ll have to buy replacement patches at Los Ranchos Gun Shop, where you bought your cleaning kit. And your gun. Over time, you’ll develop your own preferences for cleaning, and you’ll probably add more cleaning materials to your arsenal to make things easier. For instance, Q-tips, a toothbrush, pipe cleaners, and cleaning rags are all items you may want to add to your cleaning sessions to help things out. It doesn’t have to take a long time, but if you’re like many gun owners, you’ll end up enjoying the experience and want to take your time with it. For all your Albuquerque gun cleaning equipment, as well as any other accessories you may need, stop in at our Los Ranchos Gun Shop in the city. 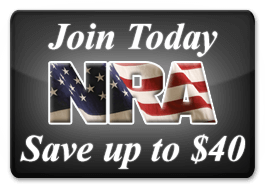 We’ll be glad to talk gun cleaning or any other gun topics with you and show you all the best products on the market today. If an in-person visit isn’t convenient today, contact us via our website and we’ll be glad to get in touch as soon as possible.